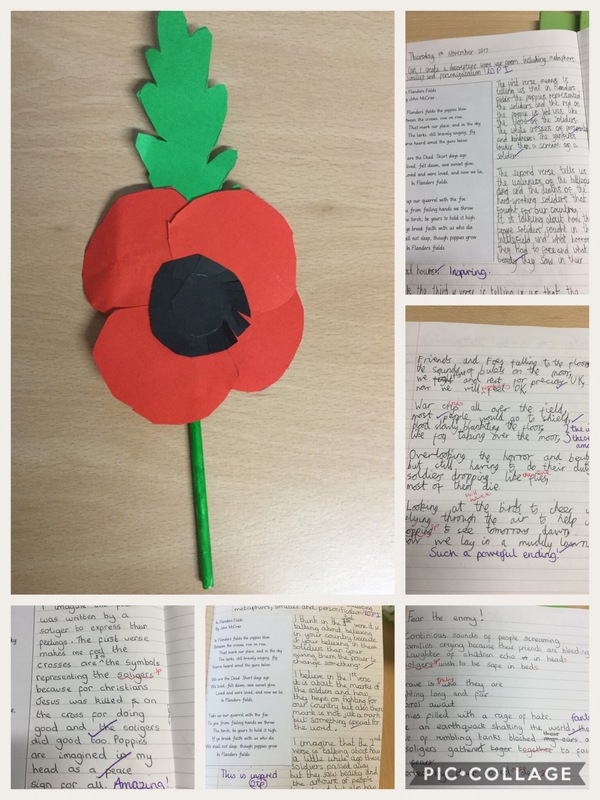 As part of our poetry unit, we looked at the famous poem ‘In Flanders Fields’. We analysed the poem and discussed what pictures the poems painted in our minds. We enjoyed this so much that we decided to write our own war poems. Here are but a few.